2019 is already underway and with it comes the promise of excitement, adventure and oh so much loot! Thanks to everyone who joined us during our Closed Alphas in 2018. 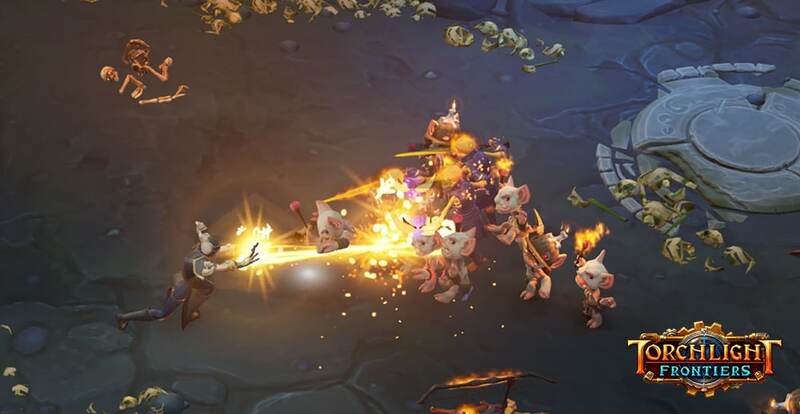 We learned an incredible amount and received invaluable feedback that will help shape the future of Torchlight Frontiers. We are already hard at work incorporating our learnings from last year into many of the game’s systems, but for now take a look at the changes we are making to our leveling system based off feedback we received directly from Closed Alpha participants. 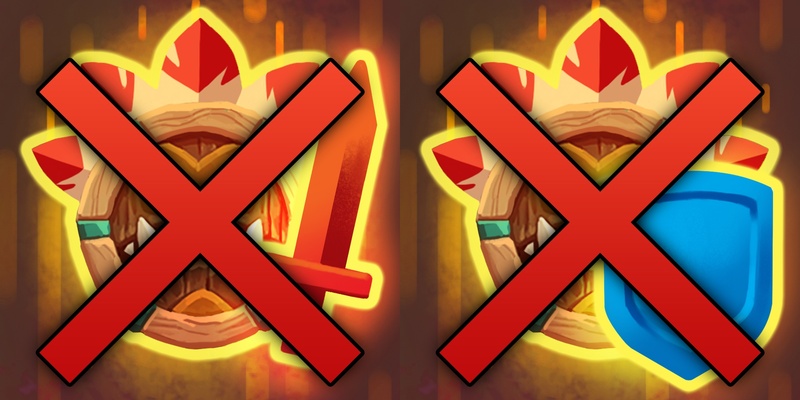 During Closed Alpha we discovered a good deal of friction generated between the Skill Point costs for armor and weapon levels and the costs for new combat skills. We’re greasing the wheels with a Frontier gear progression that governs your ability to wear better equipment. This big change comes directly out of feedback from our Closed Alpha testers. “Your equipment is fundamentally linked to your ability to progress, and having to choose between new combat skills versus better weapons and armor put an uncomfortable pressure on players. We originally thought it’d be an interesting decision to make as you progress, but our alpha testers let us know otherwise,” acknowledges Shawn, Senior Game Designer at Echtra Games. During the first and second Closed Alpha players were presented with a choice between spending their Skill Points upgrading their weapon and armor levels or buying combat skills. In a way you were choosing whether to progress to higher-level areas (upgrading weapons and armor) or you were choosing to stay in the same areas but fight monsters using new combat skills. Additionally, just like CygAstro pointed out, you had to return to your Fort before you could use that shiny new gear. The new system utilizes a familiar experience bar that steadily fills as you slay monsters and complete quests in a given Frontier. As you raise your Frontier level you’ll be able to equip gear of the equivalent level from that Frontier. You can check your progress for the current Frontier at a glance. The old system also created a situation where players could farm Skill Points in one Frontier and spend them on armor and weapon upgrades in another. This ran counter to the philosophy of Horizontal Progression that Torchlight Frontiers is built around. We want every Frontier in our world to be engaging. The early levels of a new Frontier should still offer challenges and immerse you in the adventure to be had there. That simply wouldn’t be the case if you could bypass content. Development is in progress and many systems, including this one, will continue to evolve before release. Have some ideas or opinions you’d like to share with the dev team or run by your fellow players? Join us on our official Discord or the r/torchlight and r/torchlightfrontiers subreddits. Be sure to tune in this Thursday, January 17th at 11:00am PST for our first livestream of 2019! We’ll be answering your live questions, showing off this new feature, and more at twitch.tv/PlayTorchlight.